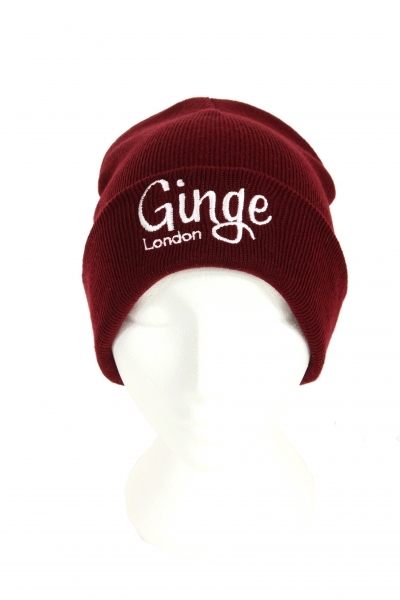 Ginge London Classic Burgundy Beanie. 100% Acrylic. 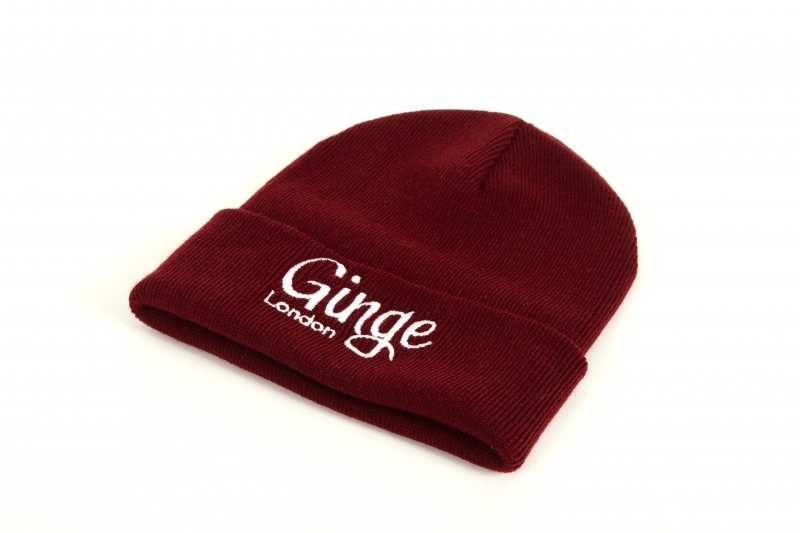 if you haven't got one already you are missing out on being part of the GL Hype.